When it comes to cross-stitch and embroidery, I’ve always been drawn to geometric and repeating patterns, especially those found in styles like laid work and blackwork. I love how, when joined together, even the simplest lines and shapes can create rich, vibrant textures on an otherwise unremarkable surface. (It’s kind of like quilting in that way: you piece one quilt block at a time, then those blocks seem to magically transform into something completely different when sewn together in a finished quilt.) 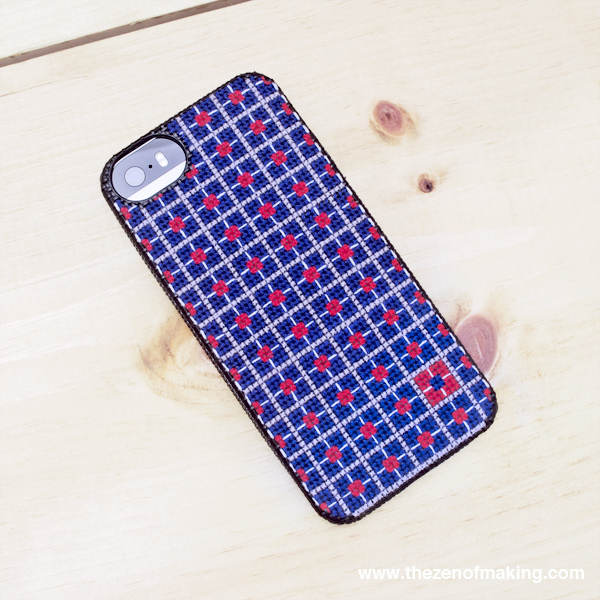 I really like the idea that surprisingly intricate designs can be constructed by combining individual elements in predictable yet creative ways, and that’s exactly what I had in mind as I designed this geometric color block cross-stitch iPhone case pattern. When stitching my case, I used my favorite primary color scheme: blue and red. Not a fan? Don’t let that scare you away! You can always customize the colors in the pattern to fit your own personal style. Wait! Don’t print the image above—it’s only a sample section of the pattern to display the design. You can download the full pattern here.  Each length of standard embroidery floss is generally comprised of 6 individual strands that can be pulled apart and separated as needed to adjust the thickness of the floss. For this iPhone case, I used 2 strands (2 ply). Note: When changing colors or starting a new length of floss, stitch over the ends or weave them in as necessary to secure them in place. DO NOT knot off the floss. Knots create extra bulk, and may keep the case from lying flat against your phone. Harriet, my poor iPhone, has been languishing in a boring plastic case for months, so she’s definitely pleased to be nestled into her new cross-stitch case. Are you ready to give it a try? 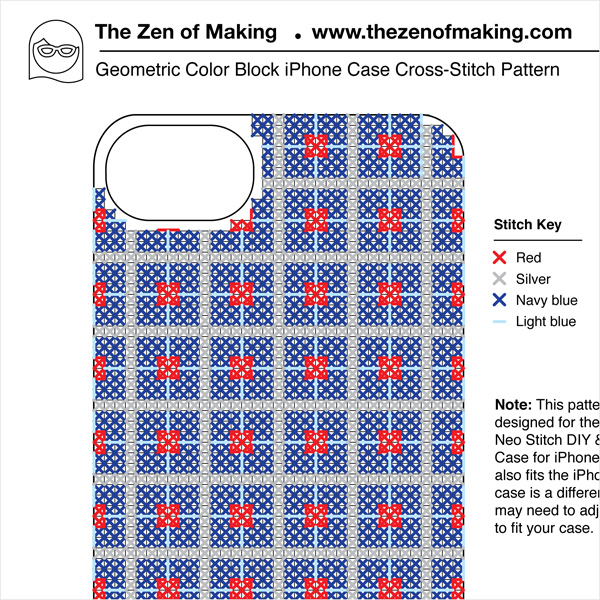 Download my Geometric Color Block iPhone Case Cross-Stitch Pattern PDF and start stitching! 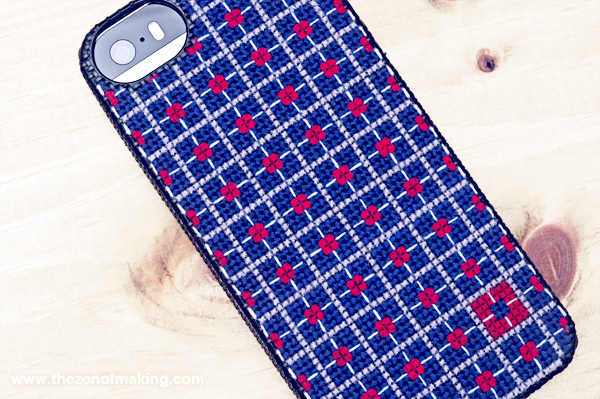 ** Please note that this pattern was designed for the LEESE DESIGN Neo Stitch DIY & Cross-Stitch iPhone Case kit for iPhone 5 & 5s. If your case is a different brand or for a different kind of phone, you may need to adjust the pattern to fit your case. Ahh, further proof that cross stitch is so cool. Thanks for the pattern! Neat design! Thanks for sharing. I want to know on what material you have stitched.Is it on the plastic cover or some fabric? OK,i got it. Thank you!